We had an exhibition coming up and we needed something to make us stand out from the rest and at the same time something to highlight our products. 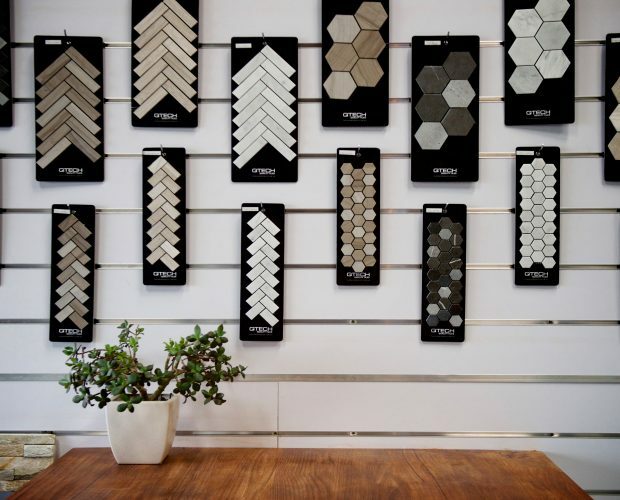 Portelli Tile Centre sells tiles, bathroom and kitchen products from their Melbourne showroom, however their home centre retail space sought a better way showcase their extensive product range. The Dinya Designs design team was able to recommend a versatile solution of slatwall and accessories. 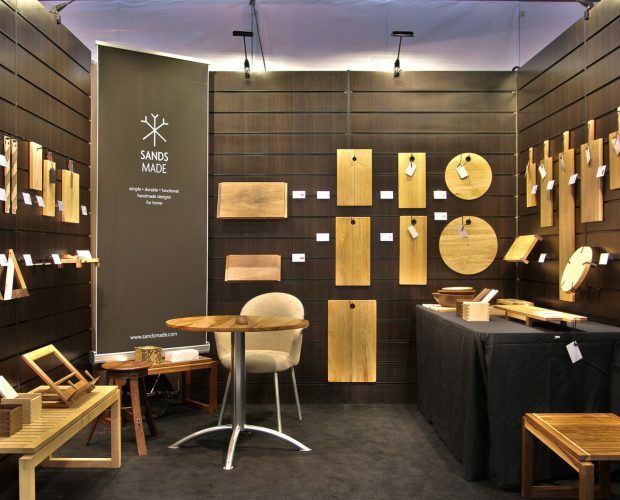 Their solution included new custom made hooks and display panels which were designed especially for the tile retail stores. 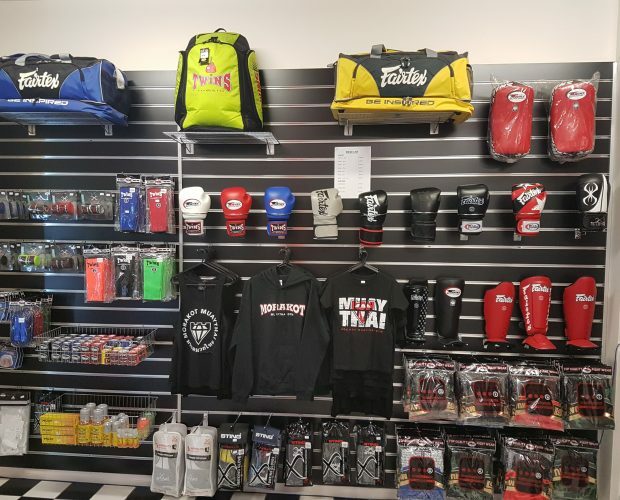 With their improved retails display system, Portelli Tile Centre has been able to de-clutter their showroom and more effectively display their products for maximum visual appeal. Their customers have commented on the better showroom and the sales staff report that it’s easier to close sales with the improved presentation of their products. 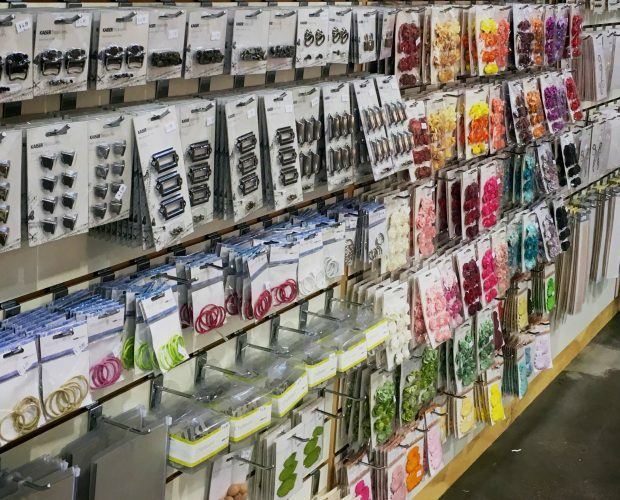 Leading arts, crafts & scrapbooking wholesaler, Kaisercraft uses 100mm slatwall extensively throughout its retail locations. They approached Dinya with a request for a new style of hook which would increase the number products they could display per square metre of slatwall. Dinya’s design team devised a new ‘drop down’ hook which eliminated the wasted space between the slatwall rows. Their new hook was prototyped, underwent quality control testing and ultimately an initial run of 1000 units was manufactured and delivered within 4 weeks. Kaisercraft was delighted with the outcome.